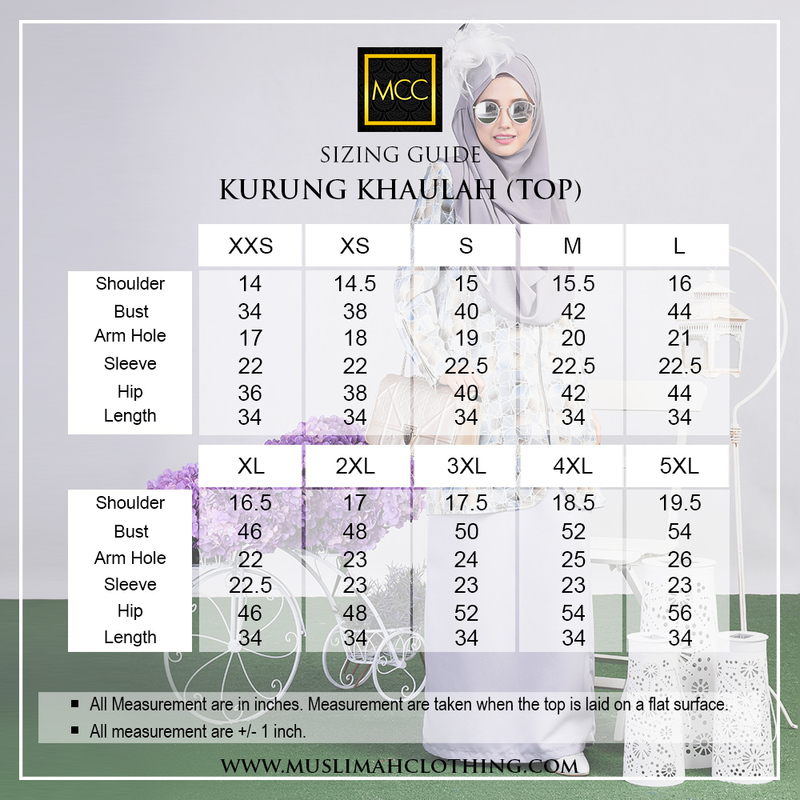 Be fabulous this Raya with Kurung Khaulah. Kurung Khaulah is inspired from Khaulah Jacket. Top with edgy front zip fastening with unique cutting at the front that delivers a slimmer illusion, and a plain skirt, this 2-piece set helps you embrace minimalism.